If you rent one of our Adagio vacation rentals, it’s because you want the local experience. You want to be at home, and that’s exactly why you need to know about the local happenings! 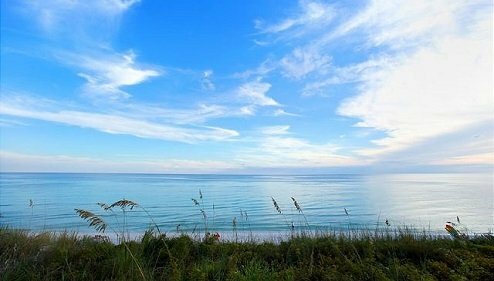 Every season is magical in 30A, especially when there are plenty of events to keep you entertained! 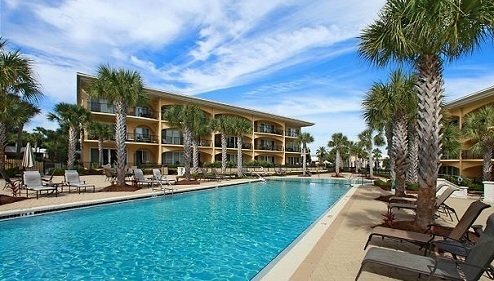 Experience the calm atmosphere you’re seeking while still enjoying fun Sandestin events. Read on to discover four of our favorites and start planning your getaway today! Don’t forget to download our free 30A Vacation Guide as well. It has all the best recommendations for restaurants, shops, outdoor adventures, and more! In mid-April, head over to Miramar Beach for the highly anticipated Sandestin Wine Festival. You’ll discover hundreds of national and international wines paired with some of the best seafood you’ve ever eaten. The festival has been welcoming visitors and locals alike for more than three decades, so join the tradition this year! Ready to see some stars and stripes on the beach? The Red, White, and Baytowne event is one of the best 4th of July celebrations in 30A. Enjoy delicious BBQ, browse numerous booths and craft vendors, listen to live music, and watch the sky light up over the lagoon at night! No fall getaway is complete without a beer celebration, especially in Sandestin! The Baytowne Wharf Beer Fest gives you the opportunity to sample delicious craft beers. Learn more about the brews you love and enjoy live music and mouthwatering food booths. There’s no better combo than a cold beer, juicy ribs, and catchy tunes! Ho Ho Ho! Winter wonderland magic takes over Sandestin each year. Here Comes Santa Claus happens every November at the Baytowne Wharf Village, and if you love the holiday season, this is the event for you. Attend the tree lighting ceremony, welcome Santa Claus to the village, catch a sneak peek of the light show, and so much more! Time flies when you’re having fun! After attending any one of these fun events, you will need a comfy place to return to. 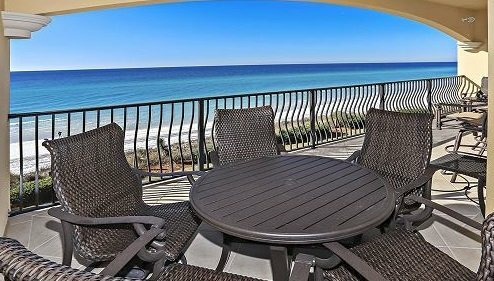 Our Santa Rosa Beach condo rentals have exactly what you need for a fun family vacation in any season. 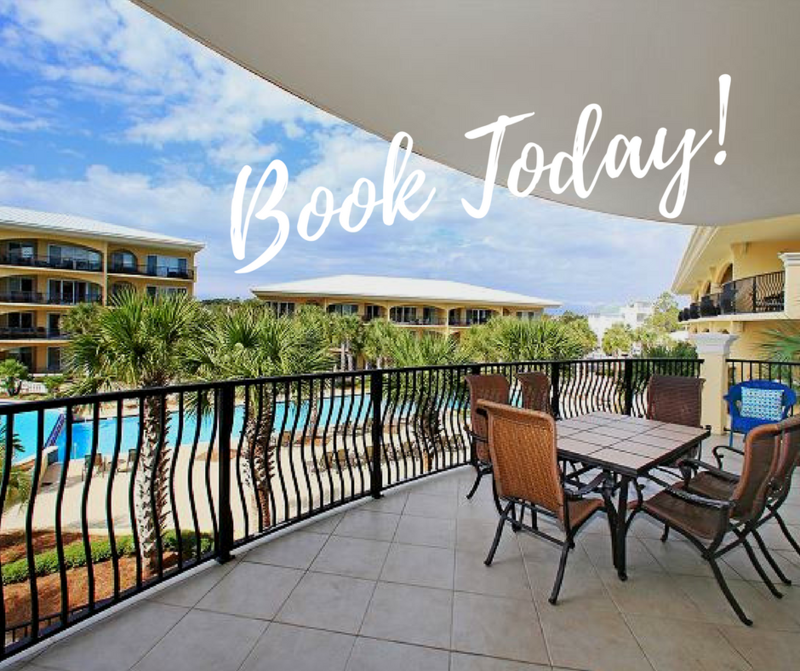 Experience the best of Florida’s Coast with exciting activities and restaurants just minutes away! Take a look at our G-102 unit. This spacious, three-bedroom condo is the perfect home away from home. You can treat yourself to a relaxing night and cozy up on the couch for a movie, or enjoy the stunning balcony view with a glass of wine! It’s everything you would do at your own house without all the hassle. Simply unwind for a week in your new home and spend quality time with the ones you love!